Private lessons are for children and adults, available for all abilities. Our professional, dedicated and friendly instructors can help you improve through these, individual sessions. They are fun, enjoyable and a great way for anyone to improve their swimming ability. 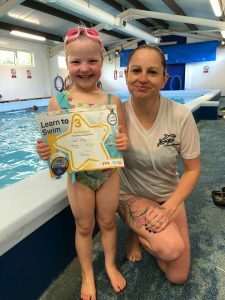 If you’re getting ready for a holiday or for those that are nervous or have a fear of the water you may certainly benefit from some 1 to 1 tuition. Private lessons will increase your results faster ensuring you develop the areas you require to reach your full potential in the water. After school classes are available at the following locations.